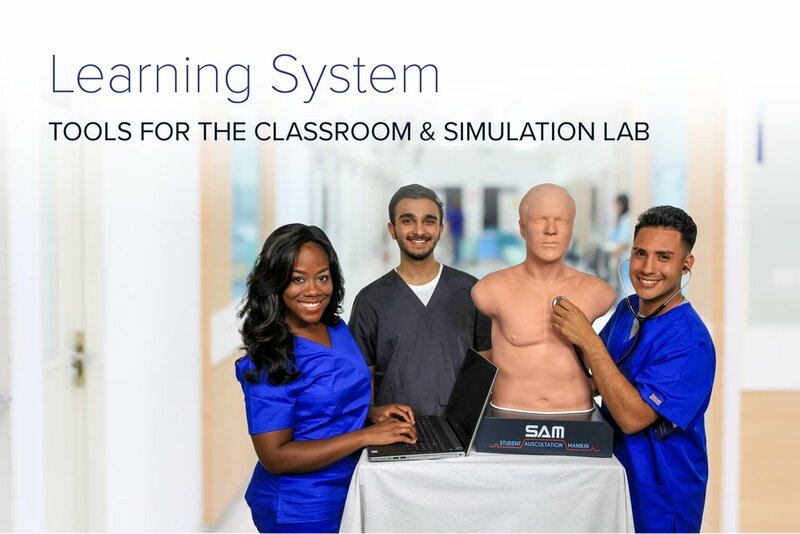 Cardionics designed the HeartMan Infrared Headphones for use with our SimulScope Auscultation System, Classroom Infrared Emitter, and Auditorium Infrared Sound System. The HeartMan Infrared Headphone works with these systems to allow simultaneous listening for clinical and educational situations. What Are the HeartMan Infrared Headphones? 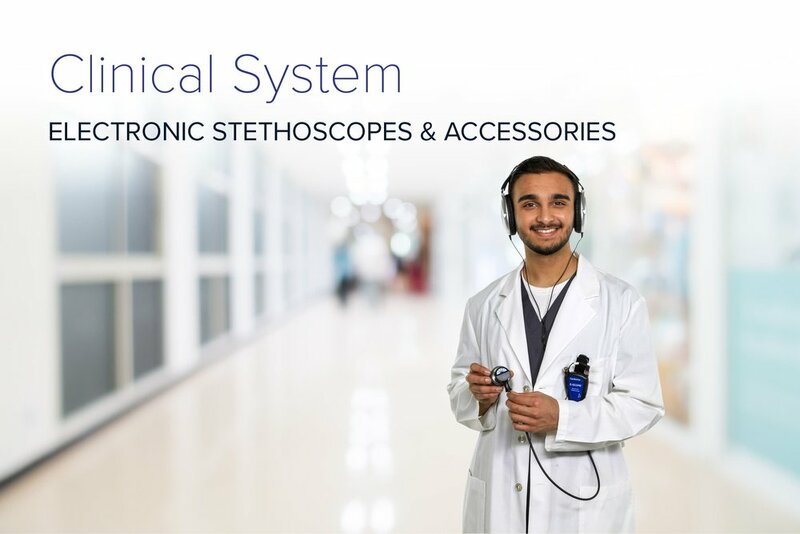 The HeartMan Headphones are an FDA approved product and are used in many hospitals with the SimulScope System. Also 500+ HeartMan Headphones can work together with our 2-Array Auditorium System for use with large classes. Quantity pricing for HeartMan Headphones is available.